The National Association of Realtors has a new cooperative agreement with the Council of MLSs that includes adding CMLS members to NAR committees, establishing programs for “game changer” initiatives and MLS mergers, and working together on future projects that affect both NAR and MLSs. 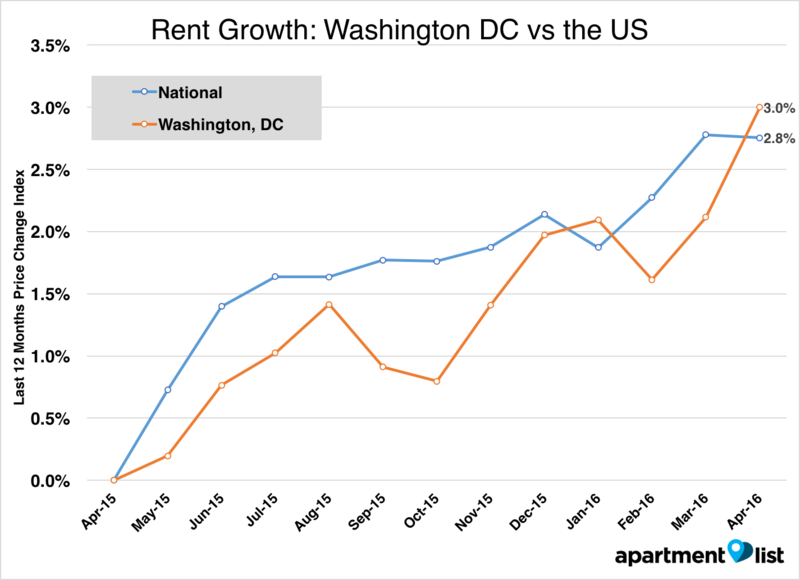 Over the month of April, Washington D.C. rents increased by 0.9 percent in Apartment List’s latest market report. This led to a year-over-year growth rate of 3.0 percent. 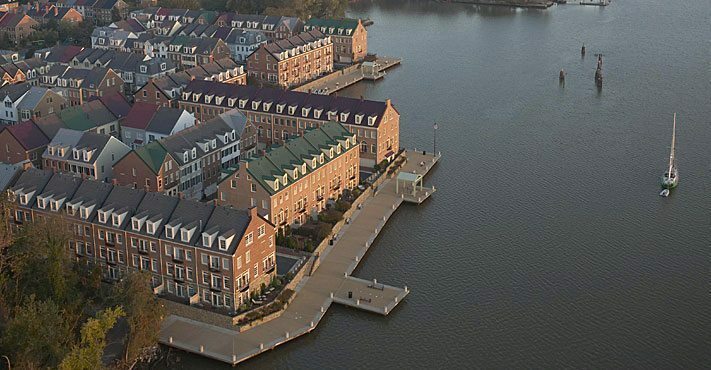 According to data provided by ShowingTime RBI, Baltimore and D.C. experienced notable boosts in their respective housing markets in April. Apartment List releases May rent report for D.C.